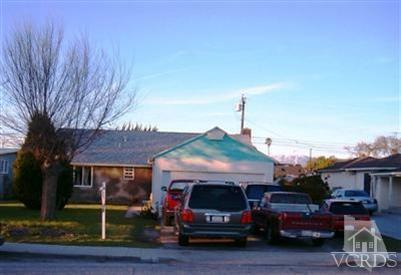 Good location close to shopping, schools, parks. Home is in need of finishing touches, hs newer stucco, some new windows, large yard, and plenty of parking. Sellers are very motivated.